Multi-million dollar virtual bank heists as well as overt attempt to disrupt the US electoral process were some of the extraordinary attacks that took place in 2016, as documented by Symantec's Internet Security Threat Report (ISTR), Volume 22, which was released today. 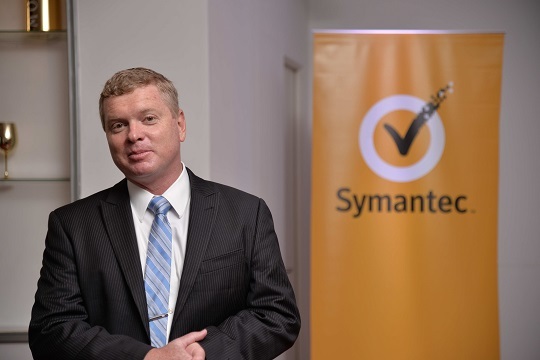 According to Peter Sparkes, Senior Director of Symantec's Cyber Security Services, Asia Pacific & Japan, the cyber security company saw a seismic shift in motivation and focus, with cybercriminals causing "unprecedented levels of disruption" using "relatively simple IT tools and cloud services." Symantec's ISTR provides a comprehensive view of the threat landscape, including insights into the global threat activity, cyber crime trends, and motivations for attackers. The key highlights of the latest threat report include the devastating attacks that cybercriminals are executing to undermine a new class of targets. Cyber attacks against the US Democratic Party and the subsequent leak of information point to a growing trend where criminals attempt to influence politics. Another highlight is the major financial ambitions that attackers exercise to help fund their other covert and subversive activities. There are also cybercriminals who use PowerShell for their campaigns and email as an infection point. Moreover, Symantec has identified over 100 new malware families that have been released to the wild. Ransomware has also continued to escalate, with tens of thousands of cloud databases from a single provider hijacked and held for ransom in 2016. For more information, Symantec will be hosting a webinar for this year's ISTR results on May 16 at 10 a.m. Pacific / 1 p.m. Eastern time. To register, kindly go here.